We don’t have an office in Alabama, but we are working to increase our programmatic impact throughout the state! Best Buddies is currently working to increase our programmatic impact in Alabama! We are excited to work with you and the many other volunteers and donors in your area to develop and execute a sustainable fundraising strategy that will ensure that Best Buddies programs are available to everyone who wants to participate. If you are interested in becoming a fundraiser, volunteering at an event, joining our local expansion board or learning how to become an advocate for individuals with IDD, please let us know. 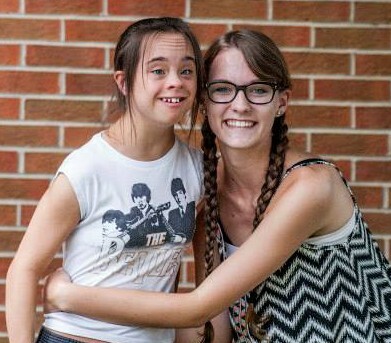 With your help, we can bring smiles, laughs, and create a more inclusive Alabama community. 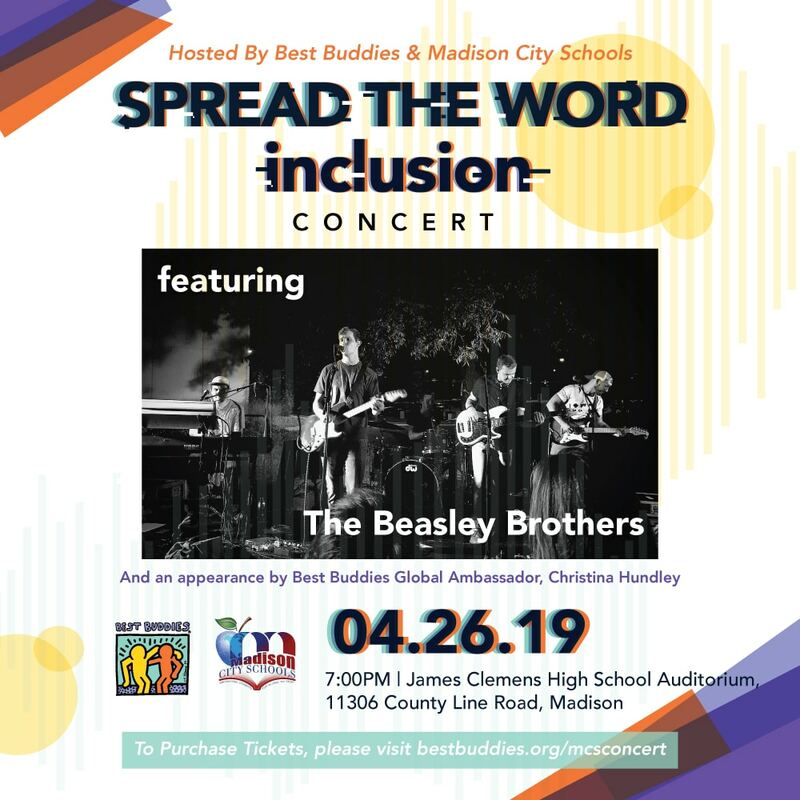 Join Best Buddies and our local chapters in Madison City Schools for a fun night of live music.